"Ever wanted to go stand up paddleboarding, but don’t know where to start? This course can get you started in the right direction. 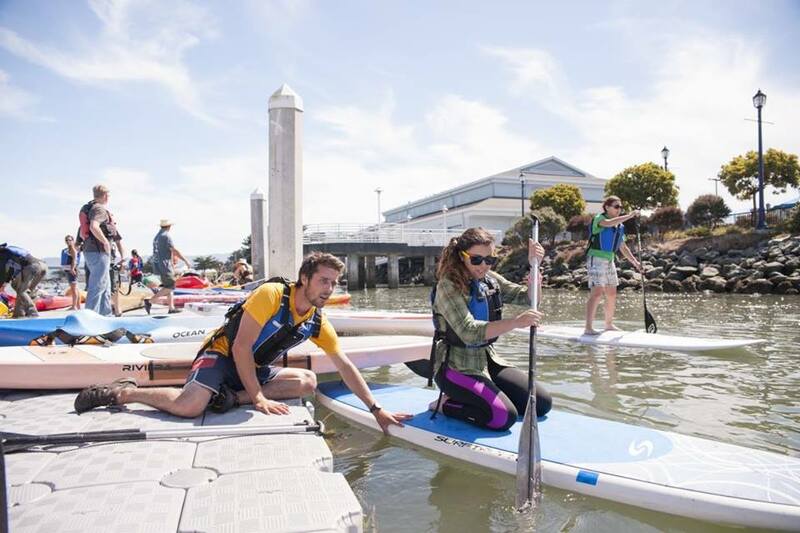 Participants will have the opportunity to learn the fundamentals to stand up paddleboarding on the water while receiving instruction from our guides in a safe, inclusive, and fun environment. You will be introduced to board anatomy, proper paddling technique, as well as tips to ensure safety. Join us for this fun introductory course and explore a new way to get on the water!" -Humboldt Bay Aquatic Center Facebook. Program Fee: $32 HSU Students, $42 All others; includes a 2-hour session, instruction and gear. April 14th, 9 a.m.-11 a.m.